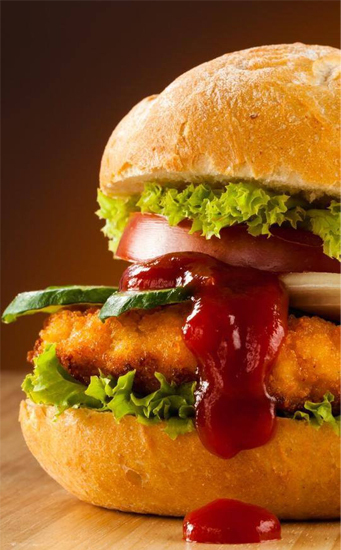 Fast-food joint and dhaba eatery Peri Peri Original/Chai Kada launched its newest outlet in Lahore, this time in Defence Housing Authority’s very commercial Y Block. The launch event saw the likes of drummers Quadrum playing the night away, along with lots of hors d’oeuvres within the attendance of the who’s who of the fashion and media industry of Lahore. We headed over to the outlet and this is what we think. STRENGTHS — many people have compared Peri Peri Original to Nando’s because of the chicken speciality it boasts of. However, over the years since it has come into being and has made its presence felt in Lahore, the former has only outshone the latter owing to the precision to detail in its food items. Its Peri Bites gives testimony to this fact. The burgers are another high point the restaurant cashes in on. The steak is cooked in a customised fashion, the spice level varies according to your preference and so do the condiments. The speciality of the place is its peri peri sauce. 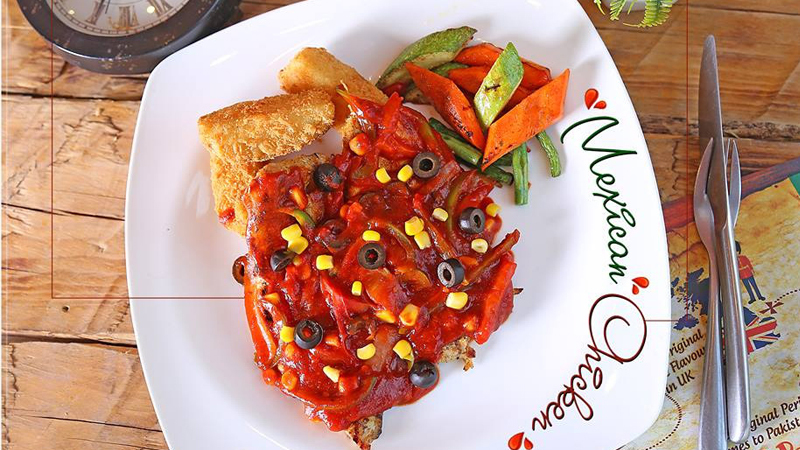 Peri Peri is a concept which has been built around serving amazing food with their “secret” sauce. Made from the Piri Piri Chilli, their sauce adds up the heat to their food. Originally opened in the United Kingdom, Peri Peri has travelled to Lahore to serve the food loving Lahoris. Their signature grilled chicken, juicy burgers, wraps, wings and thick shakes have become the talk of the town in a very short span of time. The restaurant knows how to put on a show. The premises of the event and the newest offers change according to the latest festivals and holidays we celebrate. For instance on Valentine’s Day, at the time the new branch opened, the entire outlet was decorated with balloons and heart décor with an astounding performance by Quadrum that caught everyone’s attention. Even the passersby wanted to step inside and feel the kick of the ambience. Chai Kada has been the most unique selling point of it. Affordable menu listing a plethora of a variety of teas with desi sweets and desserts and then the traditional nashta that the creative team came up with, keeps its clientele. Customers get to experience the class and cultural terrace interior with a touch of elegance. There’s a strong fusion of local style with some of the best teas and their rich aroma. WEAKNESSES — it’s been a while since the menu has been updated and perhaps a little bit of experimentation won’t hurt anyone. Cappuccinos and caffeine-rich hot drinks need to be introduced in the menu to keep the coffee lovers coming back. The interior of Peri Peri needs to fast keep up with that of Chai Kada. It should resonate with what its food is about and should excite the customers as much as Chai Kada’s interior does.